Memorial Day is right around the corner! In typical fashion, Chicago’s North Shore has a variety of events from which to choose. That is one of the things that I truly love about the North Shore. No matter which community you call home, there is always so much going on around you. Everywhere you turn this Memorial Day there will be an opportunity to show your appreciation for our nation’s heroes. Here are just some of your many options. The annual parade starts east of the railroad tracks on Pine St. and continues to Glenview Rd. The ceremony will be held at the Veteran’s Memorial at Glenview Rd. and River Dr. and will include a color guard, remarks by Joseph Sesterhenn of the American Legion and an address by Village President, Kerry Cummings. A Memorial Day BBQ will be held at the Weinburg Community for Senior Living. Come out and enjoy food and live music by the Bourbon Street Strummers. Children will be entertained with balloon sculpting by Holly Nagel. Come out and kick your summer off right! 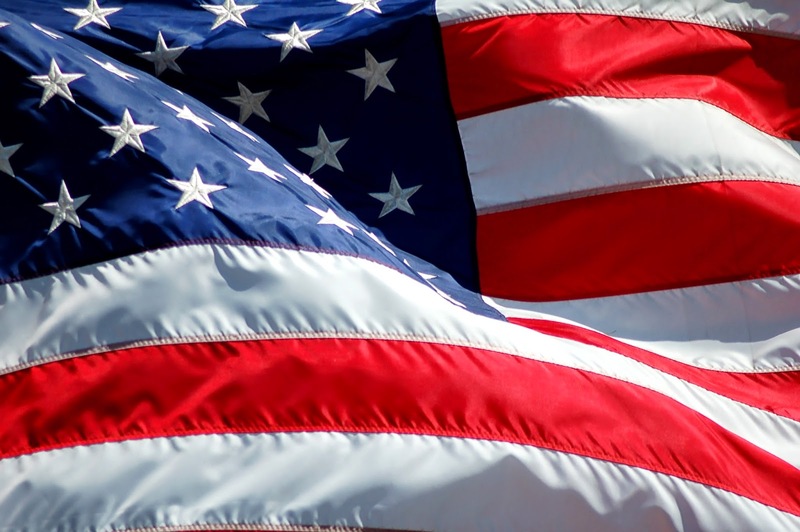 Join in the Village’s 86th annual Memorial Day celebration with a parade from the corner of Glendale and Elm Streets and heads east to the Village Green. A ceremony honoring those who have served will immediately follow on the Village Green. Honor our nation’s veterans at the 7th Annual God Bless America Memorial Day concert. The concert will take place at the Glenview Community Church and will be featuring The Navy Band Great Lakes Wind Ensemble. If you’re a local veteran, you are invited to partake in the event. Anyone interested in participating should contact American Legion Post 166's Vice Commander, Lloyd Kuehn at 847-965-5210 to get details. Whether it’s a holiday or just another Friday night, there is always something happening on Chicago’s North Shore. That is one of the many reasons that so many people choose to call the North Shore home. If you have been considering a move to Chicago’s North Shore, now is a great time to explore your options. As an experienced North Shore realtor, I help numerous people both buy and sell their North Shore real estate every year. Please contact me if you would like an experienced professional to assist you with your needs.